St Vincent's Chapel, Edinburgh, the village church in the heart of the city. 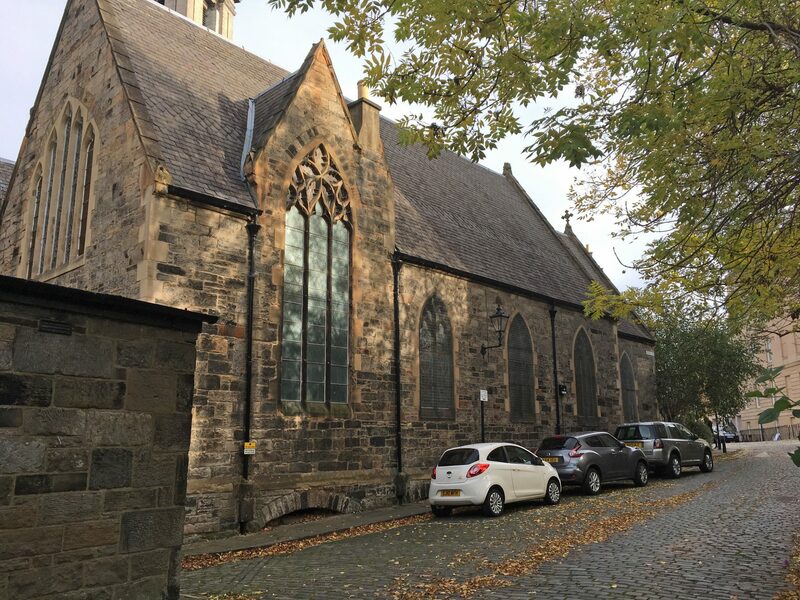 – St Vincent's Chapel, Edinburgh, the village church in the heart of the city. We are a Scottish Episcopal Church. 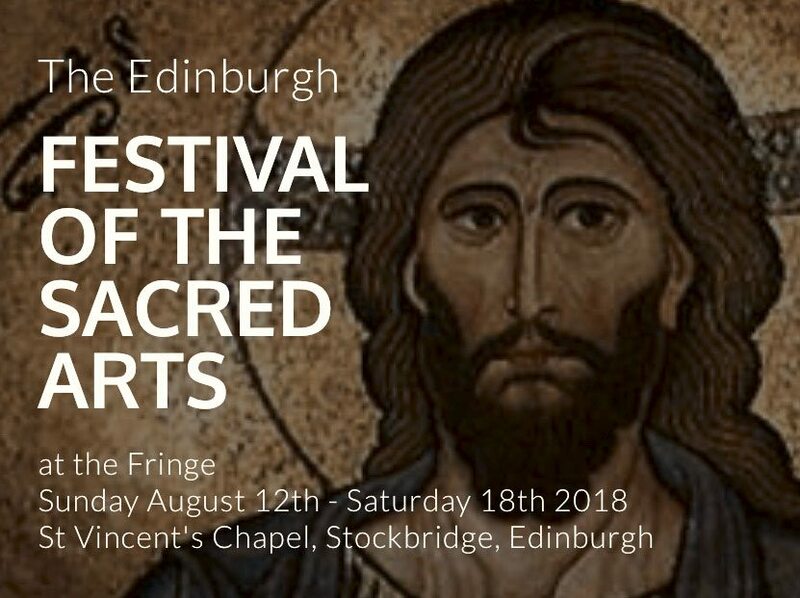 St Vincent’s is in the Scottish Episcopal Church‘s Diocese of Edinburgh, and within the worldwide Anglican Communion. St Vincent’s is in Edinburgh’s Northern New Town on its border with Stockbridge – and immediately opposite William Playfair’s much larger St Stephen’s. A Gothic gem, St Vincent’s was built by the brothers John, William & James Hay of Liverpool and opened in 1857. 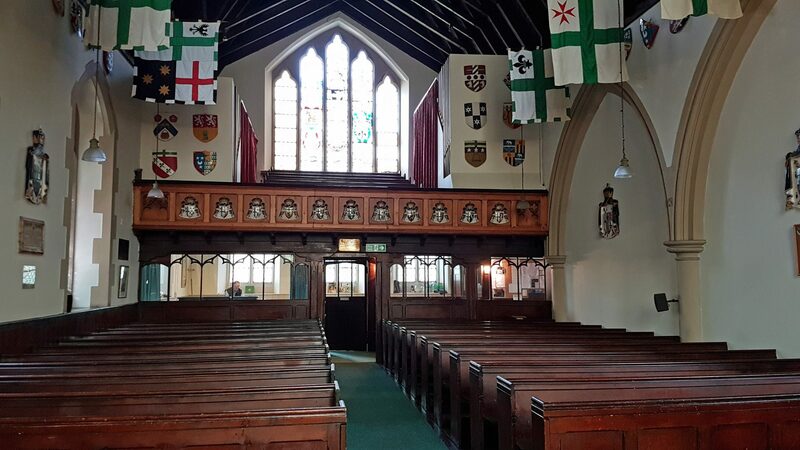 Between 1967 and 1996 St Vincent’s was also the Collegiate Church of the Hereditary Commandery of Lochore of the Military and Hospitaller Order of St Lazarus. Their impressive armorial embellishments adorn the interior. Our purpose is to worship God and serve the Northern New Town and Stockbridge. 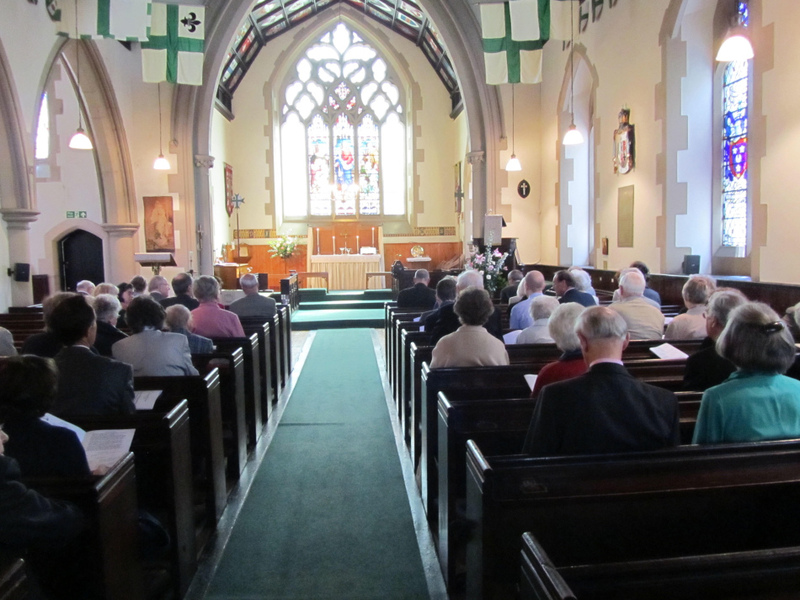 We warmly welcome visitors and new members, including those of any, or no, faith. On arrival for a service, we’ll hand you a service pamphlet and Scottish Prayer Book – and a Hymn Book when there’s music. Choose where to sit for yourself. The south side of St Vincent’s on Circus Lane. A review of the strategy and operation of St Vincent’s last year found a ‘remarkable transformation in the vivacity of St Vincent’s over the last three years’. ‘And that the claim that St Vincent’s is the village church in the heart of the city is fully justified’. In 2017 an ordinand’s research project concluded that ‘we are a healthy, growing, loving and open community of Christ’. Our Artist in Residence Augusta Maclean has her Solo Exhibition in the Undercroft from 10th to 14th August 2019. We welcome musicians who come to learn, rehearse and perform; they praise the comfort and acoustics of St Vincent’s. We also welcome many meetings of local and national bodies, large and small. Inside St Vincent’s and looking to the back of the church. The refectory is underneath the gallery. The organ pipes are on either side of the gallery. There is gallery seating for about 40.